An Orlando developer is taking the sustainable farm-to-table movement to the extreme with plans for a new $1 billion, 1,237-acre mixed-use development near the University of Central Florida. 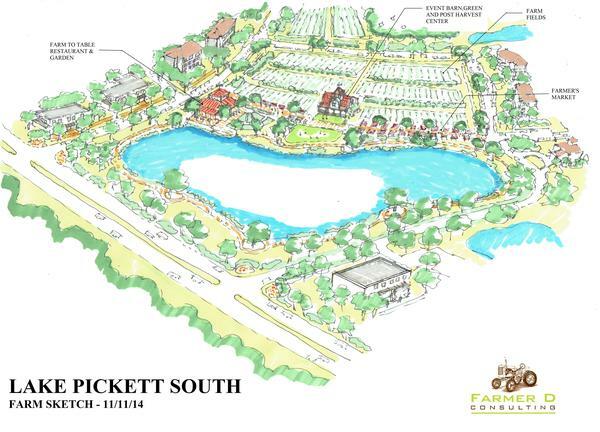 Dwight Saathoff’s related Project Finance & Development LLC announced plans to start construction in 2016 on a new 2,900-home working farm community, known as an “agrihood,” between Lake Pickett Road and Colonial Drive in east Orange County. The project, which will be centered around a 9-acre revenue-generating farm, with single-family homes, 17 acres of community gardens, edible walking trails, scenic pastoral spaces, fishing ponds, an equestrian center, neighborhood parks and elementary school around Lake Tanner, said a news release. It also will be designed to be bike- and pedestrian-friendly, with 7 percent less pavement to reduce vehicle use and instead encourage walking or biking. Amenities will include a central gathering area in and around an authentic barn for social events, farmer’s market, farm-to-table restaurant serving food grown in the community, and shops. Saathoff’s firm would serve as master developer of this project, developing the infrastructure for the overall community and then bringing in homebuilders to do the residential side and commercial developers for other elements. But Saathoff wants to be involved in operations of the integrated 9-acre working farm, something that just gets him excited, he said. This project adds to plans for a neighboring mixed-use development by Fort Myers-based Lake Pickett North LLC at the 1,435-acre, 100-year-old Rybolt Ranch. Plans for that development include nearly 2,000 homes and 100,000 square feet of “neighborhood supporting” commercial space. Though still in the planning stages, Saathoff worked with consultants to come up with some images that might give an idea of how the agrihood community may shape up, and Orange County is hosting a community meeting on April 28th to discuss the project. Take a look at some of those images and the site plan for the community below. What feature of the preliminary plan appeals the most to you? 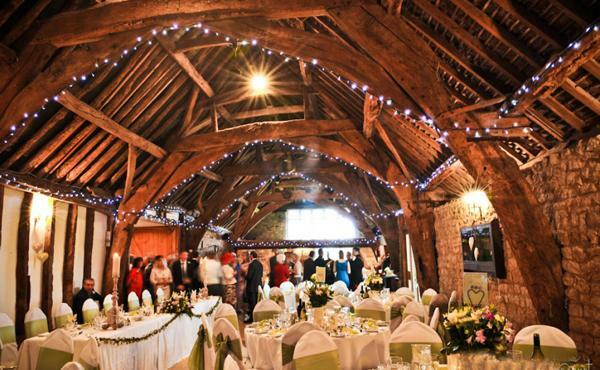 A central gathering area in and around an authentic barn with be used for the agrihood’s social events, farmer’s market, a restaurant serving food grown in the community and shops. 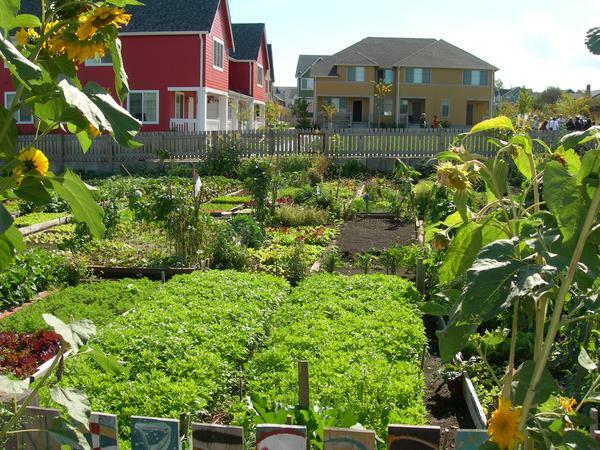 The planned new agrihood near UCF will feature 2,900 homes and 11 acres of community gardens. 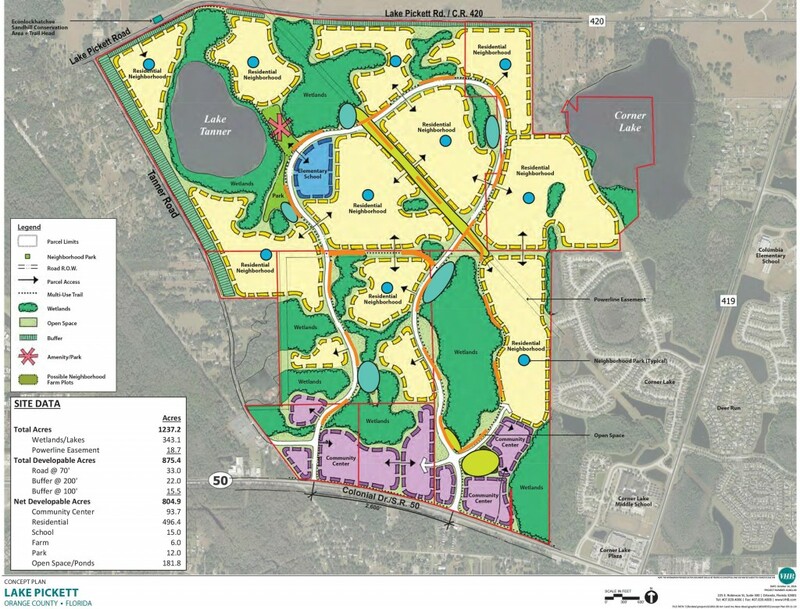 Sketch of the planned agrihood near UCF in east Orange County.